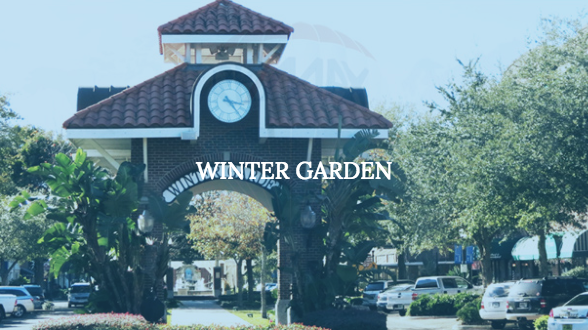 Penny recently helped us sell our home in Reunion Florida and from start to finish we were happy with the service she provided. We live out of town and did not know Penny before we started the process but she came highly recommended. She communicated well and was firm when necessary. 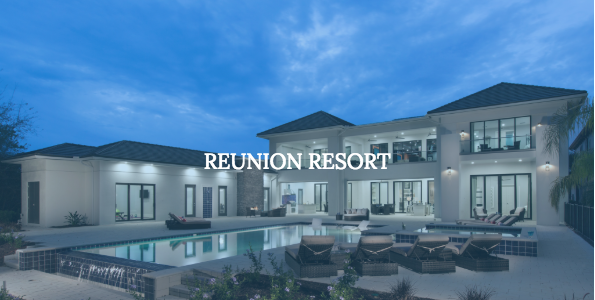 She knows the Reunion area and people especially well and will go the extra mile to get the job done to your satisfaction. If we ever decide to return to Reunion in the future, Penny will be one of the first people we contact. I don't normally write emails about staff but in this case I felt I had too! My family & I have had dealing with Ricardo since last October, what a delightful young man he is. He is unfailing polite, obliging, informed, & above all ready to fit in with your time schedule & constraints. 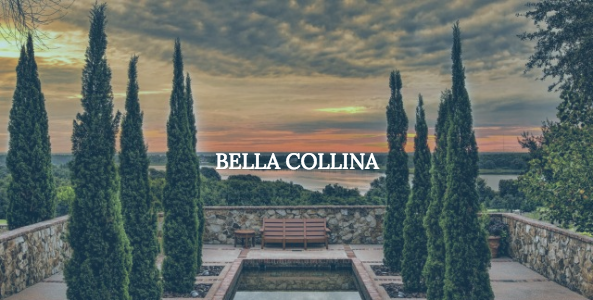 He managed to secure us our villa & was indispensable throughout the closing process. You are incredibly lucky to have such a driven & focused young individual on your team. Penny was totally excellent. She made the stressful home buying experience thoroughly enjoyable. I can honestly say I had a great time house hunting with Penny and I've not laughed so much in ages! If you're looking for a totally professional but fun, approachable, honest and personable realtor then you should meet with Penny. 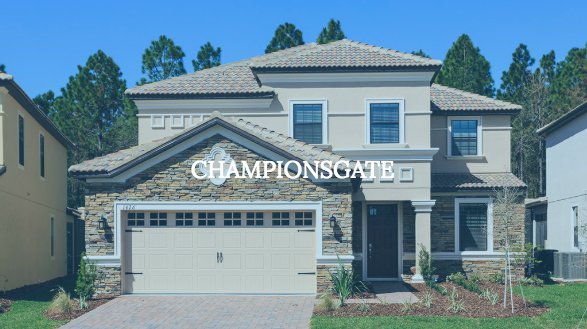 Top Villas Realty is Orlando’s leading luxury real estate company, specializing in helping people like you to make lucrative investments across the entire Disney area of Florida. 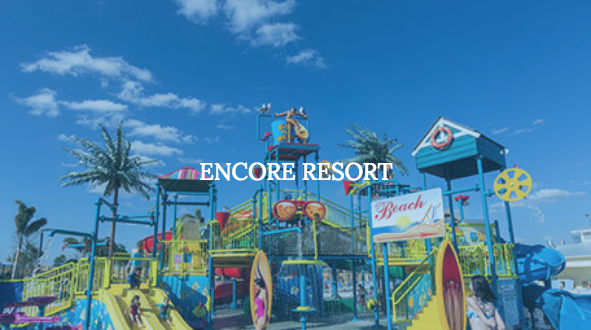 Our knowledgable and highly experienced team can help you make the right buying decision at some of Orlando’s most desirable vacation communities, including Reunion Resort, Encore Resort, Windsor Hills Resort, Margaritaville, Championsgate, Formosa Gardens and more. 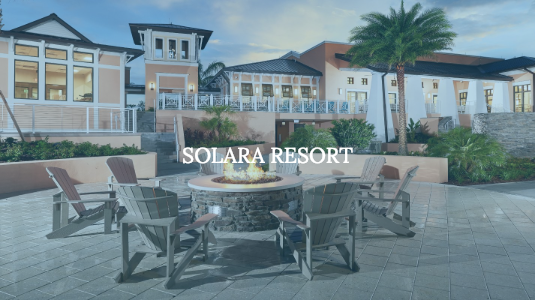 Let us help you understand which communities are the best to invest in, we will educate you on Orlando's newest resorts and advise you were you should buy and where you should not. All of our advise is backed up by proven past data on similar vacation homes that have over a year of rental history. 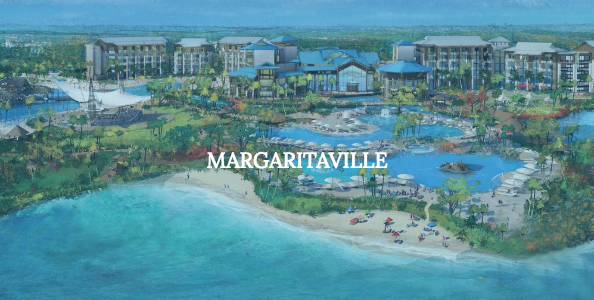 Speak to us today to find out more about two of the hottest new resort communities of Margaritaville Resort Orlando and Solara Resort phase 2. Thinking of selling? 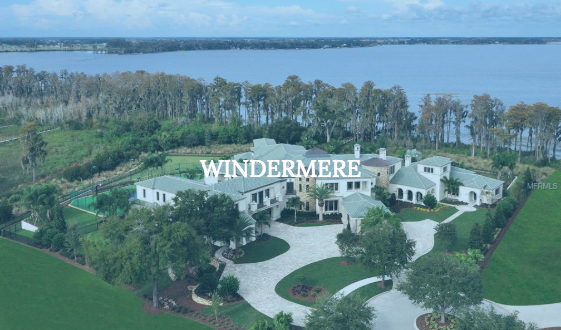 Trust our team to get the highest price for your property in the shortest possible time. 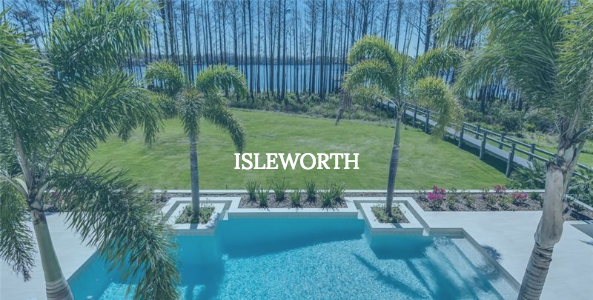 Our unique team of highly experienced real estate agents are the areas number 1 listing website, our agents have listed and sold more homes in Reunion Resort than any other agents.